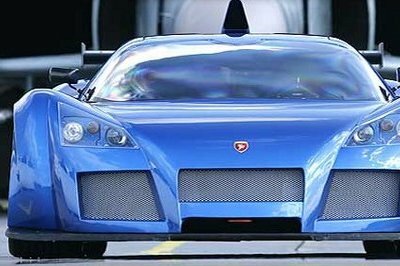 Just in case you’ve forgotten about this 800-horsepower blue devil, You Tube’s Marchettino has gone ahead and released a video of the incomparable Gumpert Apollo doing what it does best in its natural habitat: hitting up the Monza circuit in Italy for a couple of flying laps. According to Marchettino, this particular Apollo is the only one of its kind in Italy, a bit surprising considering that the country is well known for having some of the fastest and most powerful machines on the planet. Be that as it may, watching the Apollo run roughshod over Monza reminded us just how fast and powerful this German wonder car really is. Be advised that the ‘standard’ – looser words have never been spoken - Gumpert Apollo is powered by an Audi-sourced 4.2-liter bi-turbo V8 engine that produces 650 horsepower with the Sport trim checking out at 700 horsepower. This particular model, though, has been modified to produce a staggering 800 horsepower and as the video clearly shows you, all that power coming out from the Apollo is definitely a sight to behold. Honestly, I don’t consider this car to be sporty. 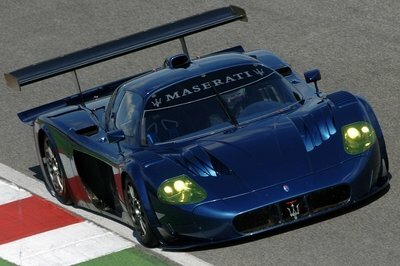 For me the body is quite edgy but I can see the aggressiveness in the performance of this car. I wonder how much it will cost? Yeah! This would be a great way to introduce this car. With its incredibly high power boost performance it really stand out in the crowd! BTW, the Porsche GT2 produced the same power output, I wonder who is the better between the two? 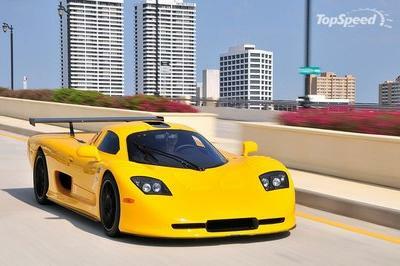 Gumpert is definitely showing off their prowess in the sports car industry. It is likely just a matter of time before they can be considered as something big here. 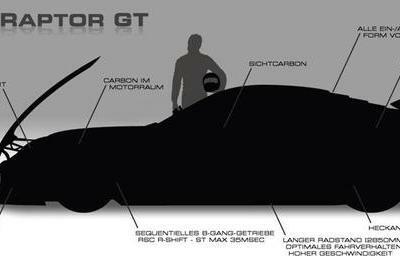 It seems that Gumpert is really bent on introducing themselves in a loud fashion. The way the Apollo zoomed around Monza will definitely make car enthusiasts turn their attention. This was definitely an awesome way to introduce the Apollo. It doesn’t really bother me that this one has been modified, since I am really sure that the standard one is still as good. Typically Apollo is the kind of car that once put on a showroom it will definitely stand out! 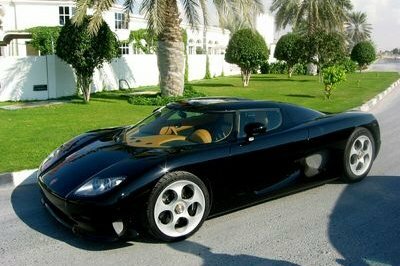 This car is not practical for normal street driving in city. It will stuck once steep on the hills or uneven pavements.